The food truck craze may have hit a few years ago, but it has yet to hit its peak. The entire country has become so enraptured with this food out of a truck craze, that everyone else outside of the United States also wants in on the action. Everyone knows that every specific truck has a special theme to fit, but one truck in the UK has a kind of food that is targeted towards a very undead demographic. Hit the jump for more. 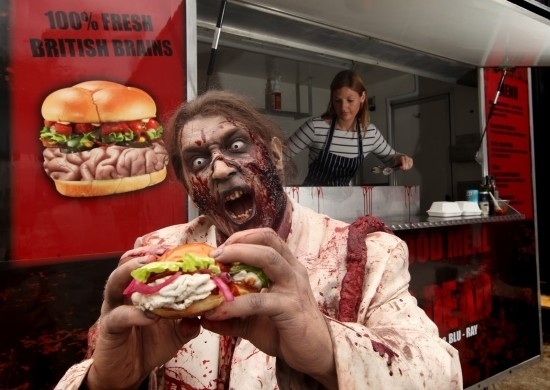 Buzzfeed was the first to point us out to this zombie themed food track located in London. Apparently this is to promote the second season of The Walking Dead DVD. The menu is filled with everyone’s favorites but with a zombie spin to it. No word yet on if this truck will hit the streets stateside. I certainly hope it does. There is a truck in Dallas called Zombie Food Truck that makes similar food. 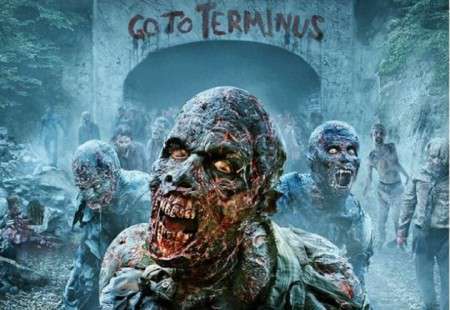 No word yet if AMC has coordinated anything with them for any “The Walking Dead” Season 2 DVD/Blu-ray promotions. But we’ll be sure to be on the look out if there are any. 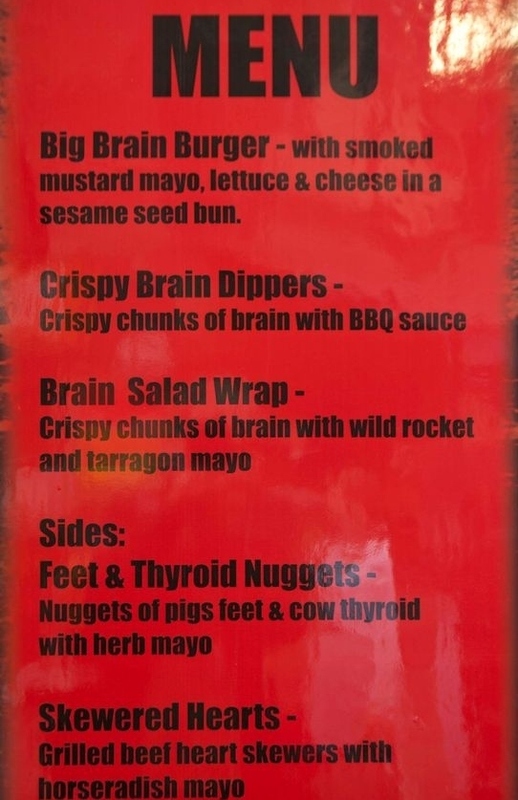 In the mean time, here are a couple of photos to show the food truck zombie craze.